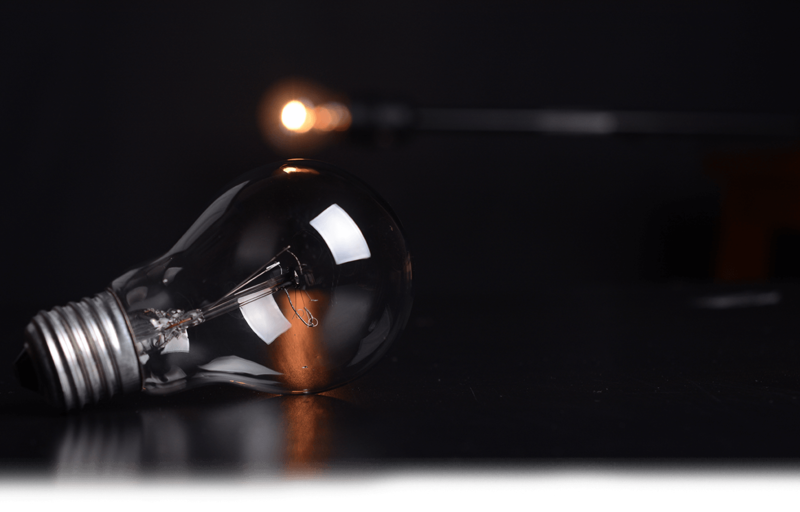 You have an idea, a plan or simply the want and need to build a website. At Janszen Media, we’ll turn your vision into something you’ll love to share with your customers and clients. We create websites to connect people and help businesses tell their stories. We help you to understand your website analytics and consumer behavior to gain valuable insights into how your target audience interacts with your website and online presence. 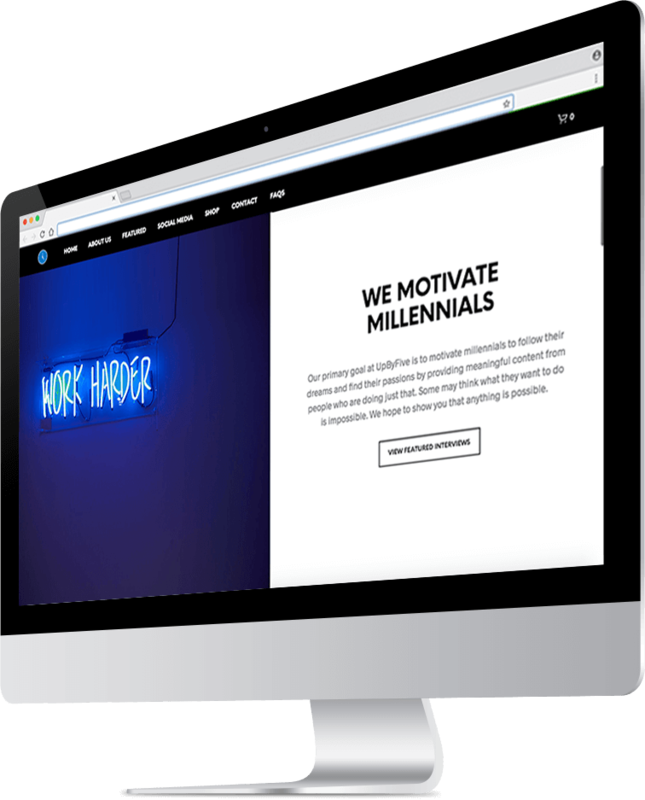 As an experienced website design and digital marketing agency, we have a full suite of digital capabilities that allow you to focus on what you need to do while we take care of everything on the web. see our website development process. 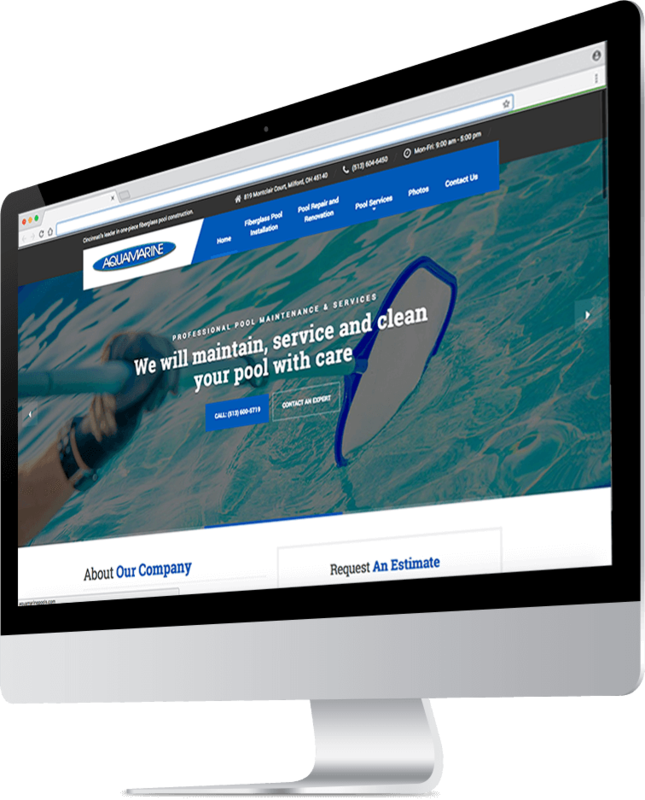 When Cincinnati’s largest fiberglass pool installer came to Janszen Media, they were in need of a website to enhance the previous site that was built in the early 1990’s. We revamped the old school feel with some new-age features. The goal was to make it extremely easy to get in contact with the company as well as a contact form that was detailed enough for qualifying potential leads. No need to ask twice. Being in an industry where things need to be done yesterday, Janszen Media put a plan of action together immediately for the Gahanna, Ohio based Modeling Agency. We developed a solution to present brand new Model Programs, a series of digital videos and PDF workbooks available for purchase and instant download. 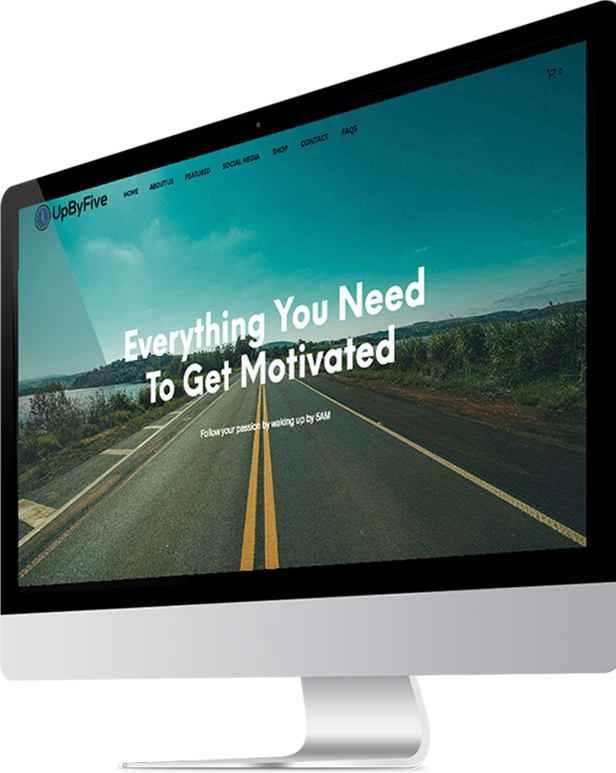 Looking to build a platform to spread inspiration for the next aspiring entrepreneur and businessman, UpByFive looked to Janszen Media to build a custom web solution to motivate people to reach their goals and wake up by 5:00 AM. Top it all off with a full e-commerce shop ready for advocates to purchase UpByFive t-shirts, sweatshirts, crew necks, tank tops and gear. Taylor did an amazing job with my site. He took my vision and turned it into a complete reality. With how busy he was, I found it astounding how quick he was to respond to me when I needed a site change or I needed anything done. Taylor has helped us with website development, from taking our old ideas and transforming into new and innovative concepts to help our business stand out from the rest. He is very knowledgeable with multimedia and its many forms, which is very helpful for any business in the multimedia arena. We have hired Taylor for our website maintenance, from development of new marketing tools, to incorporating ecomm package with wordpress plugin and autoresponders for marketing our services, which keeps things working around the clock. We have also worked with Taylor in creating video marketing pieces and even brochure designs for our business printed handouts. Janszen Media did a really great job on our website! We receive compliments all the time from customers about how easy our website was to navigate and understand. I highly recommend Taylor and his team for all things digital! Working with Janszen Media was a great experience! They were timely and catered to all of my needs. The site turned out great and is a great first impression for my clients. 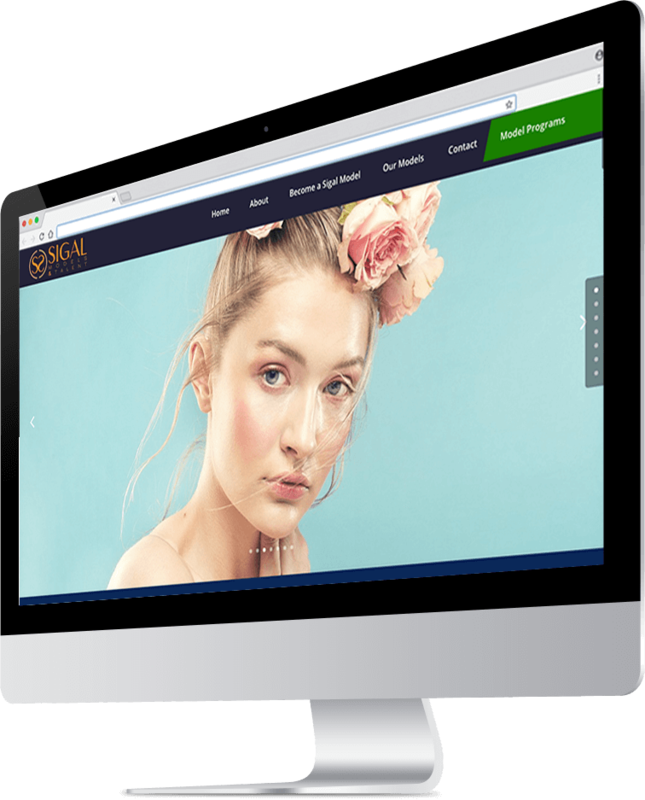 I would recommend Janszen Media's services to anyone seeking a professional website. Taylor is incredibly talented. I was referred to Taylor when I was seeking a web designer to build my website from scratch. I had a clear vision of how I wanted it to look and feel and Taylor brought that vision to life. He is an excellent collaborator and can convert a wish list into a reality. Taylor even managed communications with my web hosting company on my behalf during this process. Taylor is fantastic and I highly recommend him for his creativity and deep knowledge of web design. On a 1-10 scale, select the amount of help you need.